Working for Senator Jacob Javits, John Rother authored the Pregnancy Discrimination Act, among other legislation. 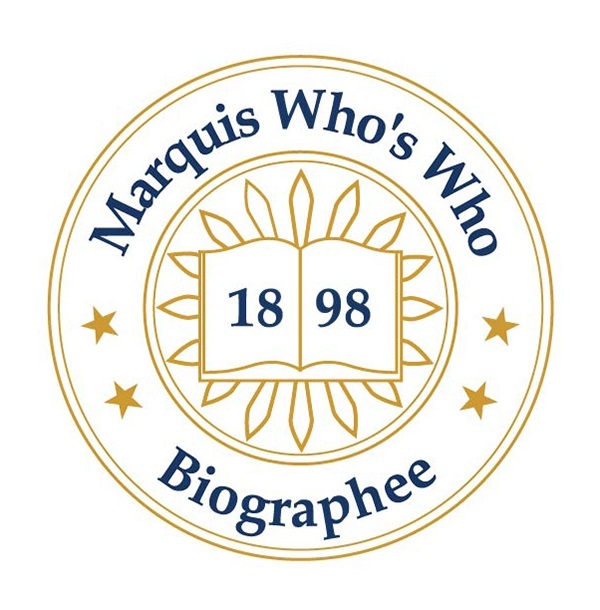 WASHINGTON, DC, September 17, 2018 — Marquis Who's Who, the world's premier publisher of biographical profiles, is proud to present John Rother with the Albert Nelson Marquis Lifetime Achievement Award. An accomplished listee, Mr. Rother celebrates many years' experience in his professional network, and has been noted for achievements, leadership qualities, and the credentials and successes he has accrued in his field. As in all Marquis Who's Who biographical volumes, individuals profiled are selected on the basis of current reference value. Factors such as position, noteworthy accomplishments, visibility, and prominence in a field are all taken into account during the selection process. As an advocate for policies that promote economic and health security, Mr. Rother has had a successful career in the field of law. He earned a Bachelor of Arts from Oberlin College, graduating with honors in 1969, and a Doctor of Jurisprudence from the University of Pennsylvania Law School in 1975. He has been admitted to practice law in Pennsylvania since 1975 and Washington, DC, since 1977. Mr. Rother is currently the president and chief executive officer for the National Coalition on Health Care in Washington, DC, since 2011. Mr. Rother's professional positions include executive vice president for policy, strategy and international affairs for the American Association of Retired Persons in Washington, DC, from 1984 to 2011. He was the staff director and chief counsel for the U.S. Senate Special Committee on Aging in Washington, DC, from 1981 to 1984. Mr. Rother served on the U.S. Senate of Labor and Human Resources Committee under Senator Jacob Javits in Washington, DC, from 1977 to 1981 and was an appellate litigator for the National Labor Relations Board of Washington, DC, from 1975 to 1977. Recognized for his achievements, Mr. Rother has been honored by several organizations. He was awarded the Robert Ball Award for Outstanding Achievement in Social Insurance by the National Academy of Social Insurance in 2010. Due to his influence, Mr. Rother has been featured in Who's Who in America, Who's Who in American Law, Who's Who in Medicine and Healthcare, Who's Who in the East and Who's Who in the World. Mr. Rother holds membership with several organizations. He has been affiliated with the American Board of Internal Medicine Foundation, the MacArthur Aging Society Network, the Institute of Medicine Committee on Health Costs, the Alliance for Health Care, and the Gerontological Society of America. Furthermore, Mr. Rother has lent his time and talents as the chairman of Generations United, the vice chairman of the National Quality Forum and a founding member of both the National Academy of Social Insurance as well as the Corporation for National and Community Service. Mr. Rother's passion for justice emerged at an early age. His father, Rev. Charles C. Rother, was a Methodist minister as well as a social justice activist who was highly involved in advocating for civil rights in the 1960s. Rev. Rother served as Chaplain of American University where he was active in the anti-war movement. His father was his role model, and Mr. Rother has striven to enact his father's legacy of social justice. Working for Senator Jacob Javits, Mr. Rother authored the Pregnancy Discrimination Act, among other legislation. While serving as staff director of the U.S. Senate Special Committee on Aging, he was directly involved with the passage of the 1983 Social Security amendments, protecting Social Security for another generation. He had also contributed to the passing of the Affordable Care Act, a major achievement that prohibited exclusion from health insurance due to pre-existing conditions. Mr. Rother was deeply involved in the enactment of the Medicare prescription drug benefit program, which now provides prescription drug coverage for most beneficiaries. In recognition of outstanding contributions to his profession and the Marquis Who's Who community, Mr. Rother has been featured on the Albert Nelson Marquis Lifetime Achievement website. Please visit www.ltachievers.com for more information about this honor.